Anna Mussetter was the sister to Raymond Mussetter--the Brown’s Court builder. Miss Mussetter was a finalist for "Queen of the Carnival" in Long Beach in 1906. Miss Mussetter had a lovely voice and performed in concerts. She married Mr. Eugene Tincher in 1916. 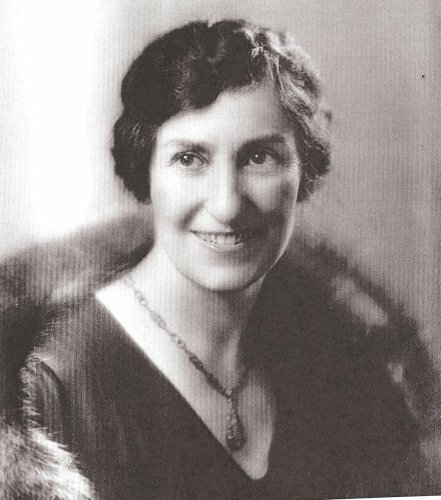 Mrs. Anna Mussetter Tincher served as Ebell Club President in 1935. According to the Long Beach Community Book she was "one of the most prominent women in Long Beach". Mr. Eugene Tincher's family were pioneers to Long Beach, arriving in 1888. Mr. Tincher served the city in many different civic capacities but most notably he was President of the Long Beach Board of Education for twenty years. He was also the Long Beach Commissioner of Public Affairs from 1917 - 1921 and President of the Long Beach Bar Association for many years. A Long Beach elementary school was named in his honor and is still in use today. 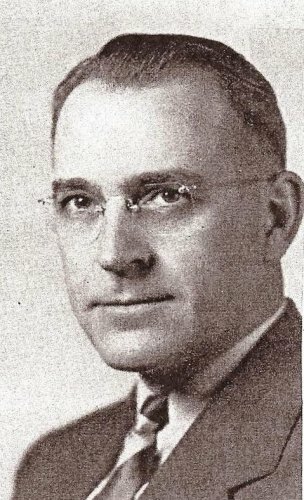 Mr. Tincher was the brother-in-law to Mr. Mussetter. 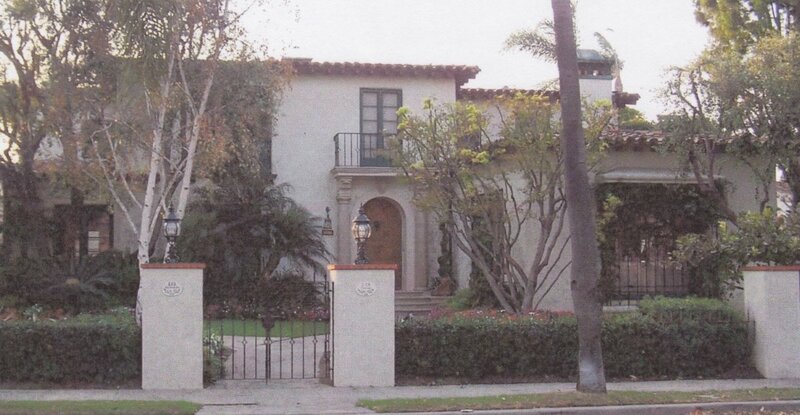 "The Tincher House” also known as the "California State University (CSU) Chancellor’s House" is located at 275 Granada in the Estates Section of Belmont Heights. Mr. Mussetter built the Tincher House for his sister Anna Tincher in 1930. The Tincher family subsequently donated the house to CSU where it now houses the CSU Chancellor and his family. The house was featured as a Long Beach Design House in 1980.